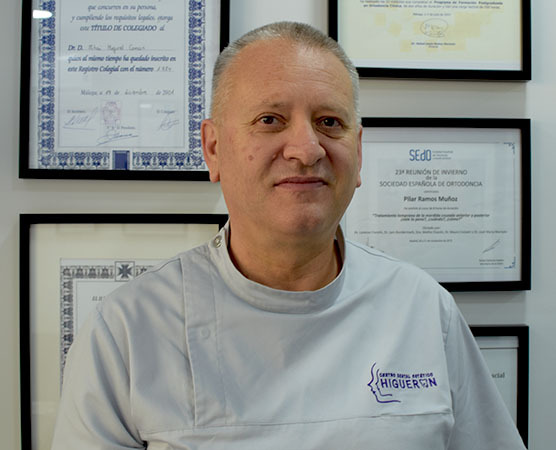 General Dentistry, Oral Prosthodontics and Aesthetics. Bioengineering in oral tissues. Current status and existing applications.